The Games & Gear / Ichiban Painting Kickstarter has less than 45 minutes to go but we thought we’d give it one last hurrah to see if they can break the £90,000 mark. It’s hugely satisfying to see someone from our community benefit from the passion and devotion of that community in such a positive way. Having spoken to Hugo on and off during the campaign he’s been blown away by the support and faith people have shown in him and his product. He never imagined the project would approach 3000% of the intended target. 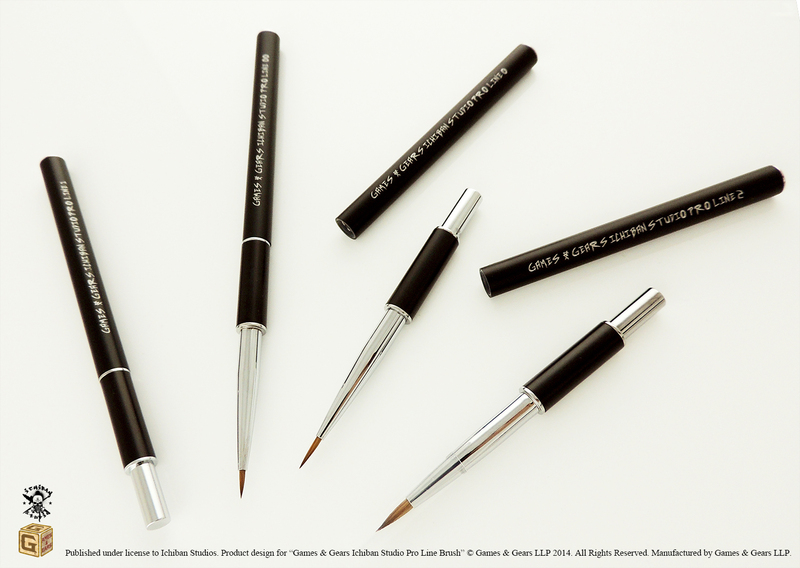 So if you have a few spare moments – for there are only moments left – and you fancy a shiny new set of brushes then go here. If you need some convincing, check out my review of the brushes here.